“We were encountering a serious problem by this time. Recent Spitfires seem to have adopted even more powerful engines and and their climb and speed had improved considerably. 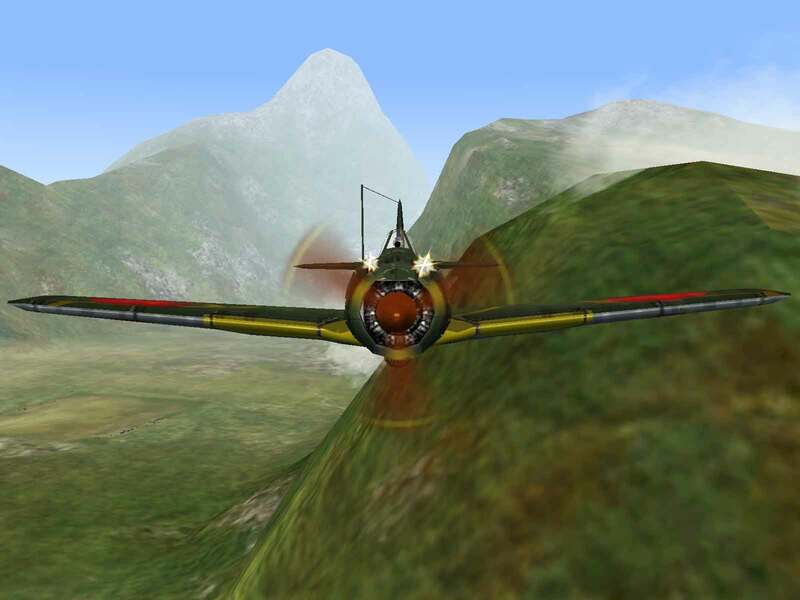 Chasing and shooting down these enemy fighters with our Hayabusa MkIIs became increasingly difficult. Even if we succeeded in luring them into a close-in dogfight, the skill of the RAF pilots was not bad at all. In clear contrast to the USAAF pilots, the RAF pilots were seasoned veterans. They often seemed to intentionally try to dogfight us rather than using hit-and-run tactics. Maneuverability – Though not in the class of the A6M2 or I-16, the Oscar can turn inside of any contemporary plane. 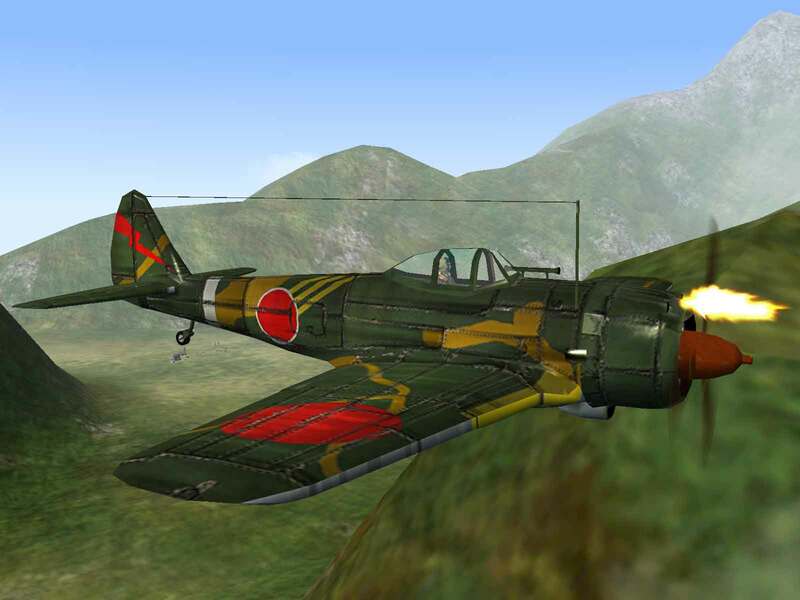 Durability – As with most Japanese fighters, the Oscar is easily downed by enemy gunfire. Firepower – A mere two 12.7mm machine guns leaves the Oscar incapable of doing much damage to enemy planes. 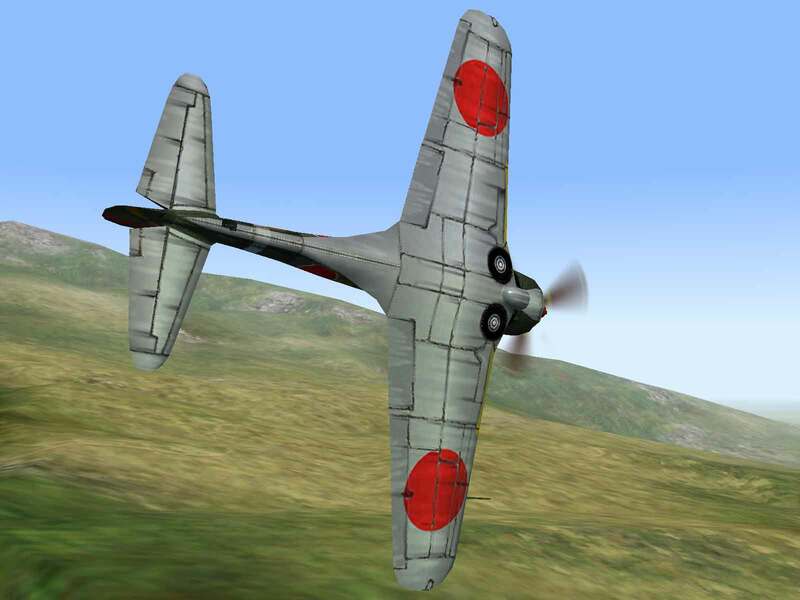 By 1937, the Japanese Army had abandoned the use of competitive contracts to obtain aircraft designs and Nakajima was ordered to build a new fighter to replace the Ki-27 then in service. The specifications called for a fighter capable of reaching a top speed of 500 kph (311 mph), a climb rate of 5 minutes to 5,000m (16,405 ft), a range of 800 km, an armament of two 7.7mm machine guns and maneuverability at least as good as the Ki-27. Within a year the team of designers, led by Hideo Itokawa, had completed the first prototype, which was rolled out of the factory on December 12, 1938. Over the next several months the company tested the new prototype, which was joined by two others, and a short time later the three prototypes were shipped to the JAAF for Service Trials. The plane met all the requirements except that pilots, still thinking that future combats would be classic turn fights, were unhappy with its maneuverability. The JAAF decided to test another ten planes and Nakajima was ordered to build them in November 1939. The eighth of these prototypes was fitted with an experimental Nakajima Ha-105 radial engine and a pair of 12.7mm machine guns in place of the 7.7s. But the next prototype was to see the introduction of butterfly type flaps that could be deployed in combat to improve lift and turn rate. This arrangement proved popular with pilots and following extensive tests, the Koku Hombu ordered the Ki-43 put into production. 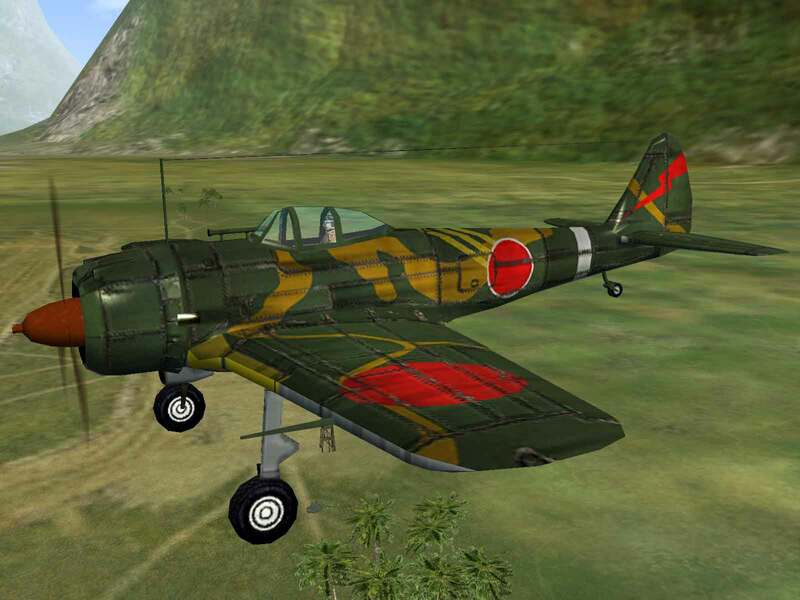 The Ki-43-Ia model was powered by a 950 hp Nakajima Ha-25 radial engine and was armed with a pair of 7.7mm Type 89 machine guns in the cowl. This model was delivered to the 59th and 64th Sentais, which were moved to China shortly before Pearl Harbor. Alternative versions were also coming off the assembly line, the -Ib with a single 7.7mm and a 12.7mm machine gun, and the -Ic with two 12.7mm Ho-103s. Although it lacked self-sealing fuel tanks or pilot armor and the armament was weak, particularly on the -Ia, the Ki-43 was a shocking success in the early part of the war. When it was seen in the Southwest Pacific it was code-named “Oscar” and when seen in China it was thought to be a different plane and given the code-name “Jim”. But the “Oscar” designation was retained when it was learned that the two planes were the same. 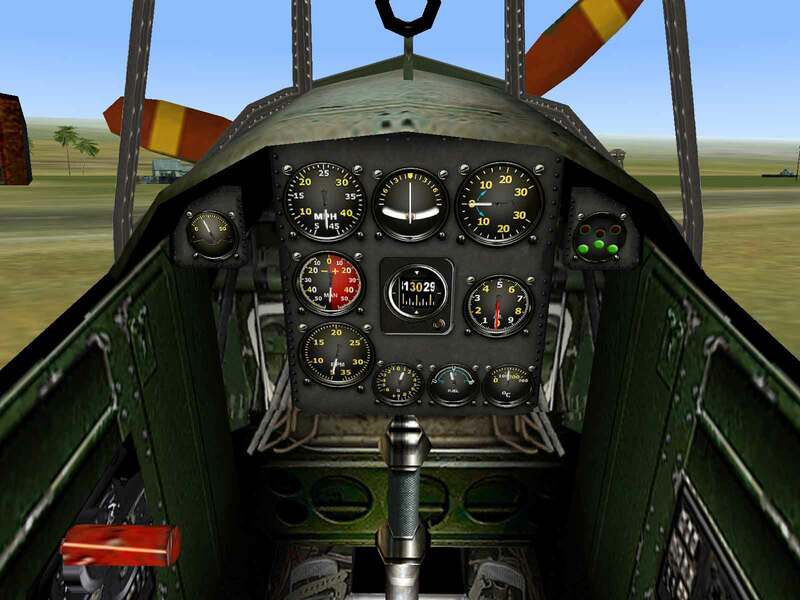 Five Ki-43-Is were fitted with the 1,150 hp Ha-115 radial engine in February 1942 and after dealing with a few minor engine teething problems, the upgrade was deemed successful and production of the Ki-43-IIa was ordered in November. To help improve low altitude speed, the wingspan was reduced by about 2 feet. Additionally, the wing was strengthened to allow a 250 kg. bomb to be carried under each wing outboard of the landing gear legs. Just as important, a rudimentary form of self-sealing fuel tank was installed as well as 13mm armor plate for the pilot. But by this time, JAAF pilots were facing faster and more heavily armed American and Australian planes and the type was outclassed. However, more Ki-43s served in the JAAF than any other plane and it continued to be improved and produced throughout the war. After the war, salvaged Hayabusas were used by the Indonesian Peopleís Security Force against the Dutch and by the French against Communist inurgents in Indo-China.